Chrome plated brass with ceramic discs. Working pressure 0.5-6.0 bar. Height as fitted 157mm. 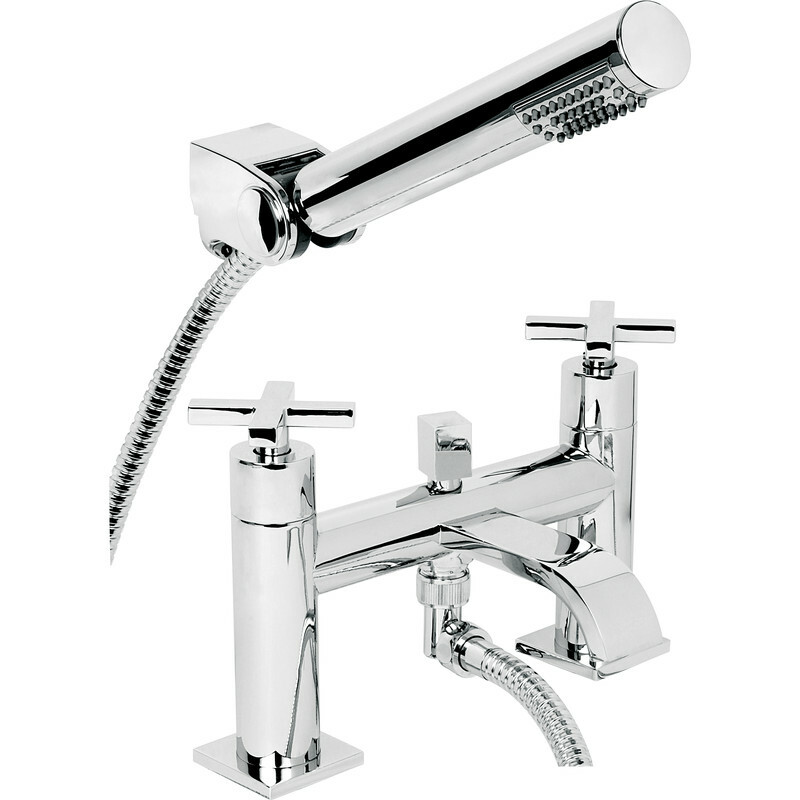 Surf Bath Shower Mixer Tap is rated 4.3 out of 5 by 3. Rated 4 out of 5 by JaneD from Shower mixer tap Good flow of water out of shower attachment but bath takes ages to fill. Not enough flow of water out of tap.